I picked up 9 gusset stitches (never pick up an extra in the corner - it makes a hole.) 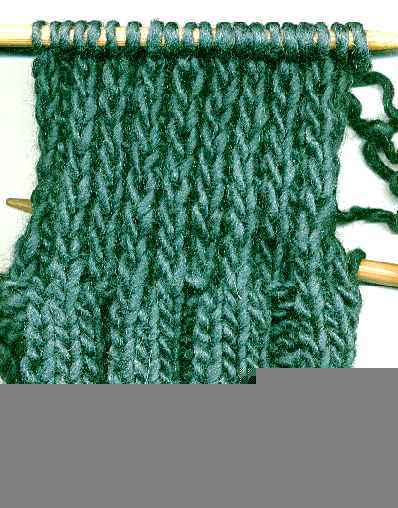 Thirty rows from the edge of the heel flap for the body. 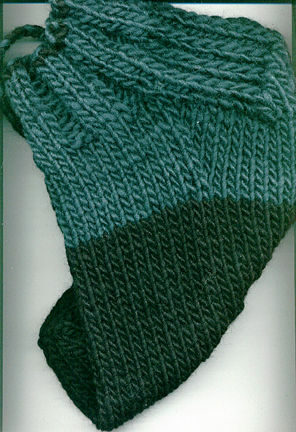 The finished sock is too big to fit on the scanner without folding...wonder if it will shrink down enough?